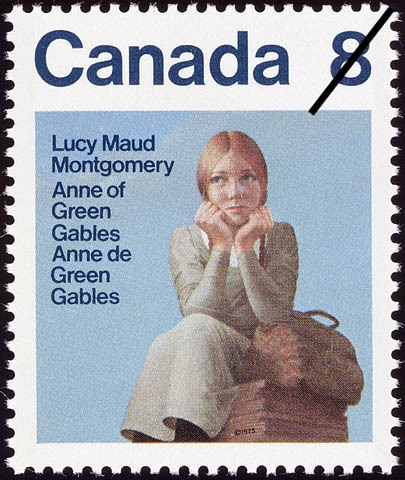 In its published documents collection, Library and Archives Canada (LAC) has several old dramatic works in French by authors unfamiliar to new generations of Canadians. Although these plays are clearly inspired by the melodramas and vaudeville shows of Europe, they nevertheless represent the beginnings of French-Canadian dramaturgy. These plays include copies of printed works by French‑Canadian authors from the Ottawa–Gatineau (formerly Ottawa–Hull) region who enjoyed both local and national success from 1886 to 1935. 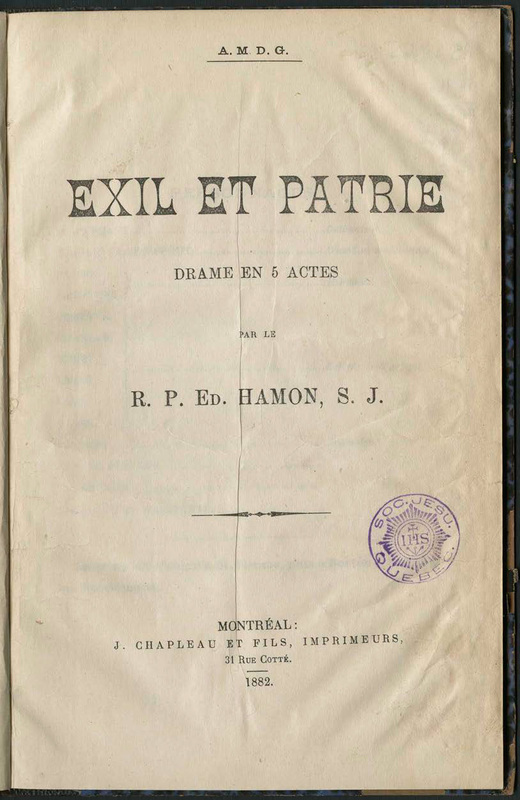 One example is the play Exil et Patrie by Jesuit priest Édouard Hamon (1841–1904). Although this work was not created by an Outaouais writer, it was one of the first plays presented in 1884 by the Cercle d’art dramatique de Hull, one of the first theatre companies in Hull, Quebec. This play deals with a very topical theme of the era: the exodus of French‑Canadians to the United States in the late 19th century. 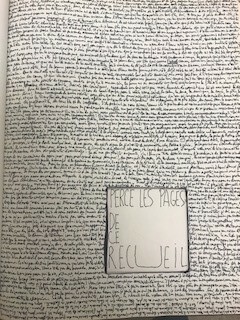 LAC holds a very rare copy of this work. 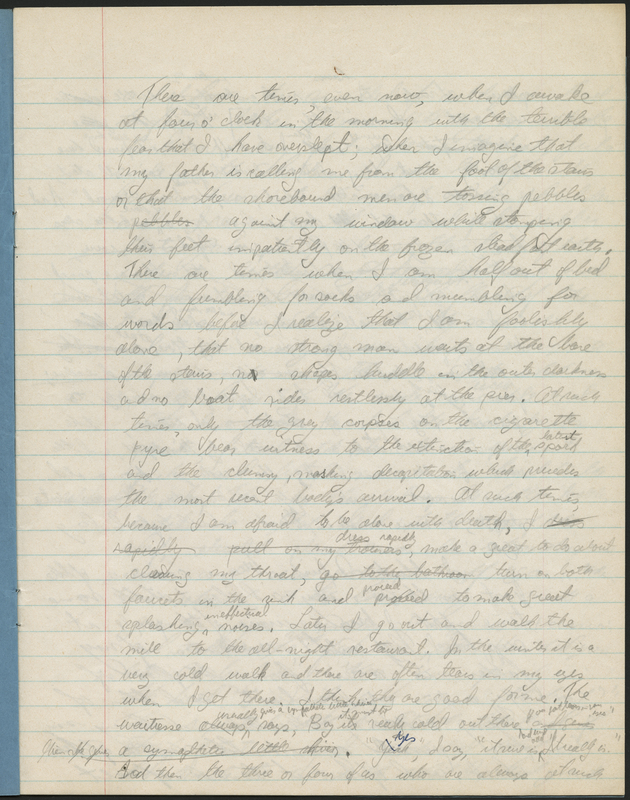 The LAC collection also includes plays by Hull prothonotary Horace Kearney (1848–1940), who wrote and produced La Revanche de Frésimus in 1886. This play, which combines vaudeville and satire, was one of the most performed plays in the Outaouais, eastern Quebec and even the United States in the first half of the 20th century. 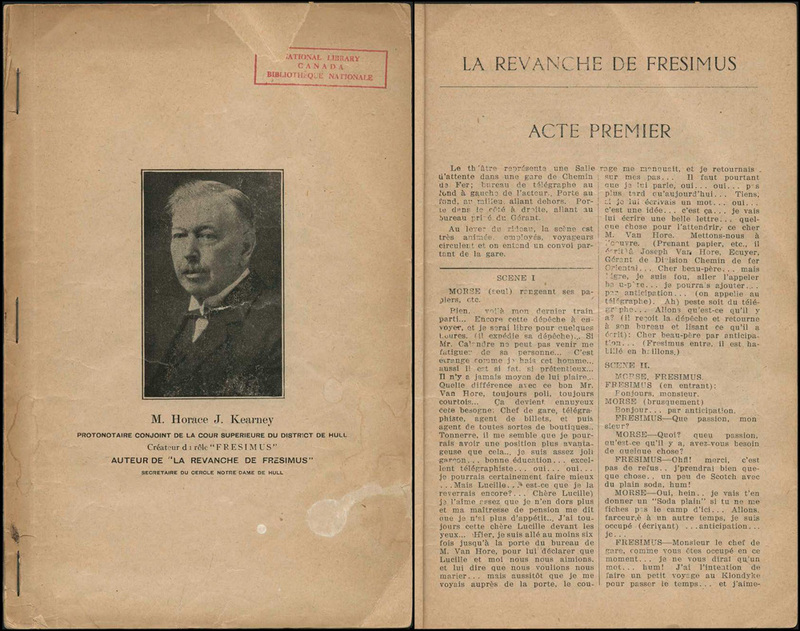 Other plays by Kearney are preserved at LAC as well, including Amour, Guerre et Patrie (1919). 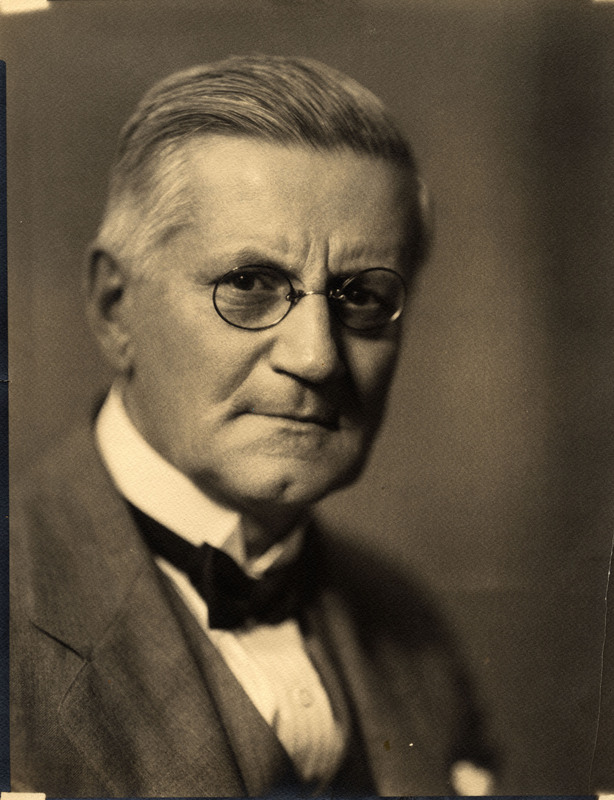 There are also several plays, melodramas, comedies and vaudeville acts by Ottawa author Régis Roy (1864–1945), including La tête de Martin (1900), Nous divorçons! 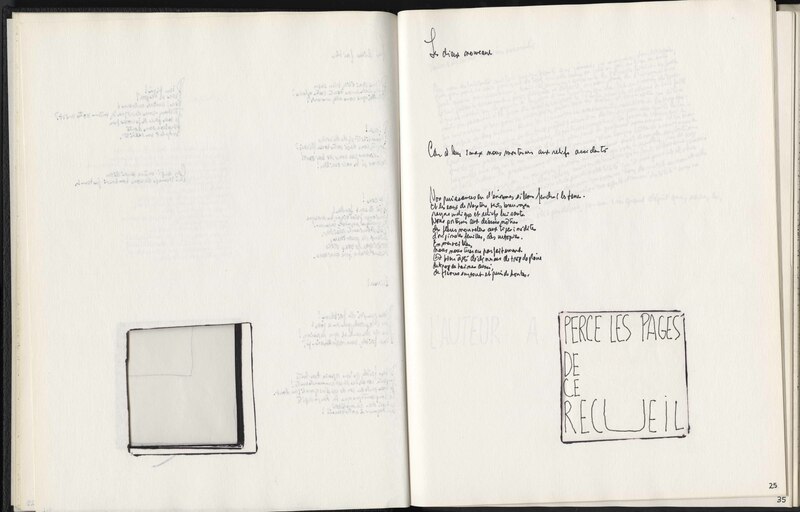 (1897), L’auberge du numéro trois (1899) and Consultations gratuites (1924). 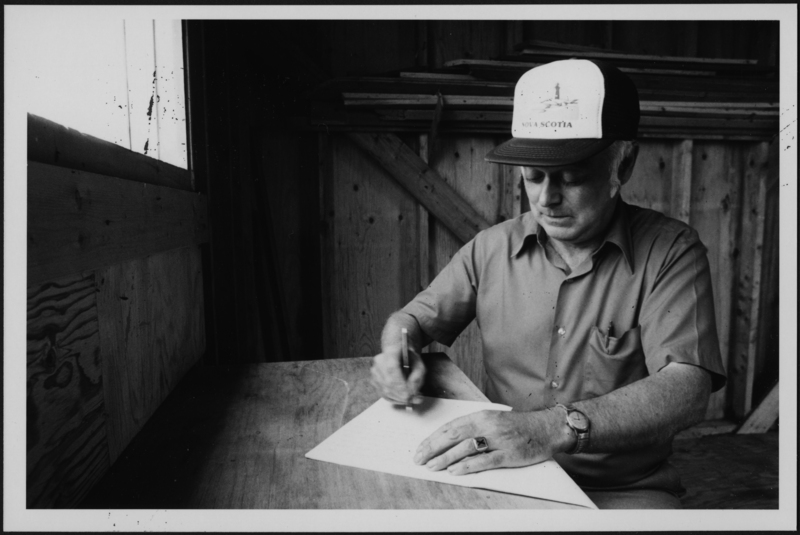 Roy had a career as a public servant in the federal Department of Agriculture and the Department of Naval Service. 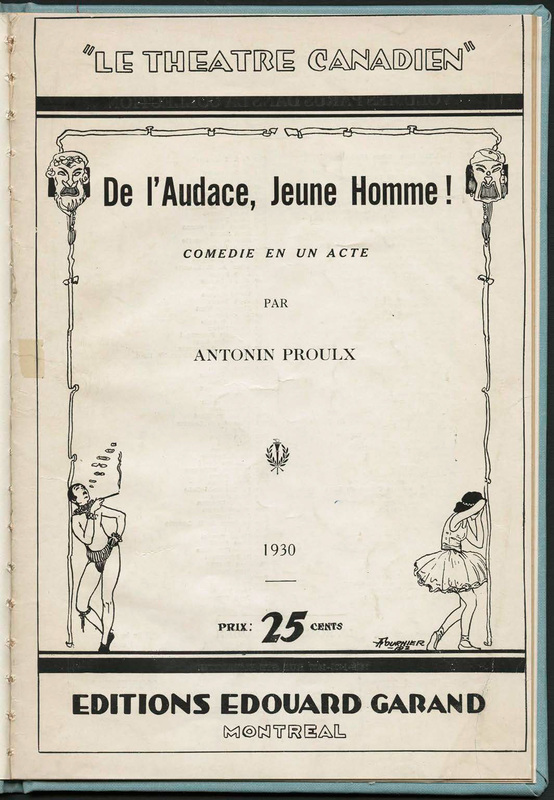 Rare copies of plays by another Hull playwright, Antonin Proulx (1881–1950), can also be found in the LAC collection, including Le coeur est le maître (1930), L’enjôleuse. Dévotion et l’amour à la poste (1916) and De l’Audace, Jeune Homme! 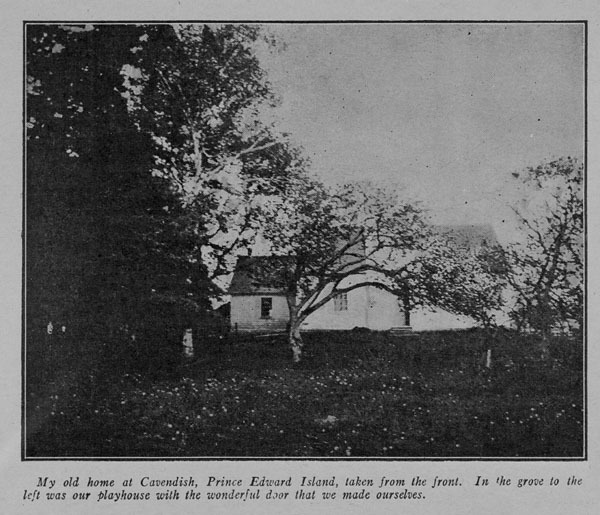 (1930). Proulx worked as a library curator and journalist during his career. After the 1930s, the authors of these plays, after several decades of success, seem to have been forgotten. Fortunately, LAC holds a few copies of their works, for the great enjoyment of theatre lovers of today and tomorrow! 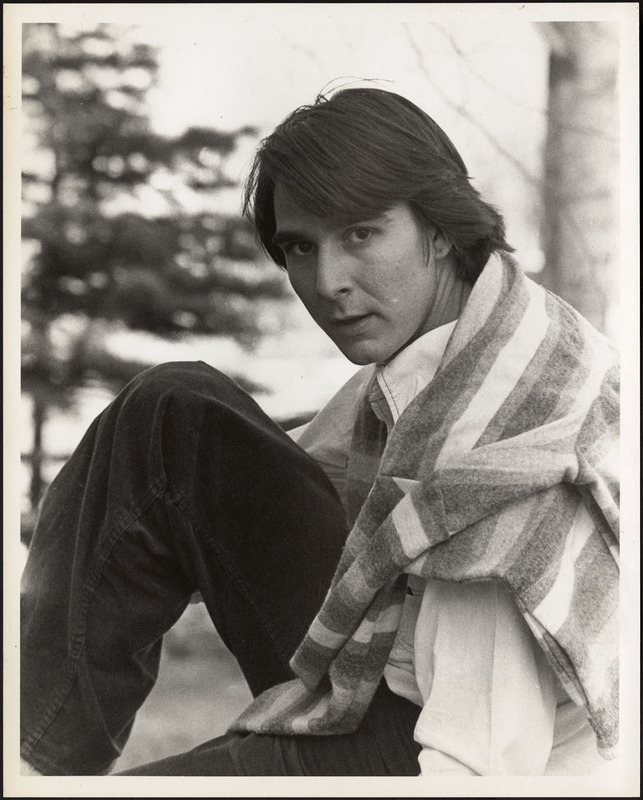 Théo Martin is a literature, music and performing arts archivist with the Private Archives Branch of Library and Archives Canada.